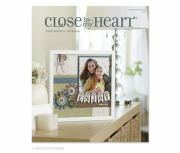 to a New Catalog Open House and Clearance Sale! Everyone who attends will receive a FREE IDEA BOOK! At 6:00PM we will play new product BINGO- to win NEW PRODUCT!!! 2) one for each friend you bring that is New to Me! Can't attend? Place an order on my website - using the Open House party link between August 1- August 3 to be in the drawing. What kinds of products can you win during the 6:00 Bingo? All kinds and all brand new!!! papers, stamps, glitz glitter gel, even our new alcohol markers!!! Free Make and Take for all attendees. Contact me for my address by e-mail. You will also have the opportunity to join my team!!! Your choice of consultant kit for $49 or $99. 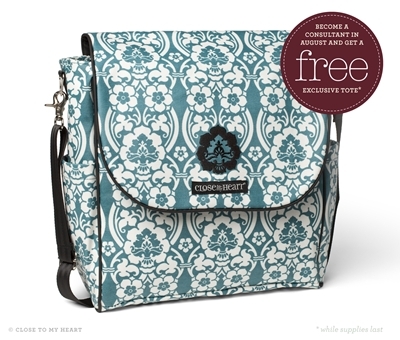 In August- new recruits receive this bag free!! !